A musician and a publicist help a delivery man achieve stardom. Martha Reno: Clint thinks the sun rises and sets in you. Vance Reno: I know, Ma. That's just why I'm going. A good Civil War western. This movie brings it's highs and lows. A trio of brothers fresh from a raid of a Union payroll find out that the war is over on their way to turn in the money to their General with the unit.Their commander Vance (Richard Egan) decides there is no Confederate Government to turn the cash in to. They split the dough and head home. The plot twists when the Union army decides to come after the former raiders, causing splits among the raiders and increasing the tension between the brothers. The movie is good, the acting is pretty good and the story moves along well. 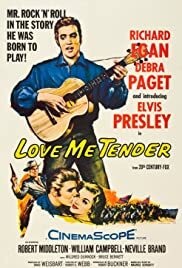 As far as Elvis goes, this movie proves he can act. 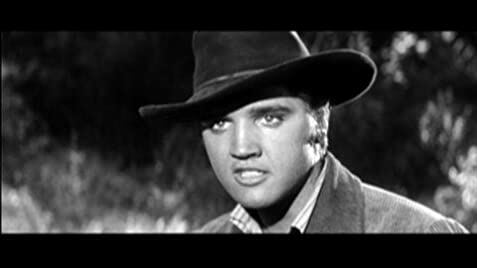 Its a shame that we did't see him in later years in more conventional movies such as this one, its a pity Elvis never got that chance. Good movie! But then anything is good with Elvis in it!